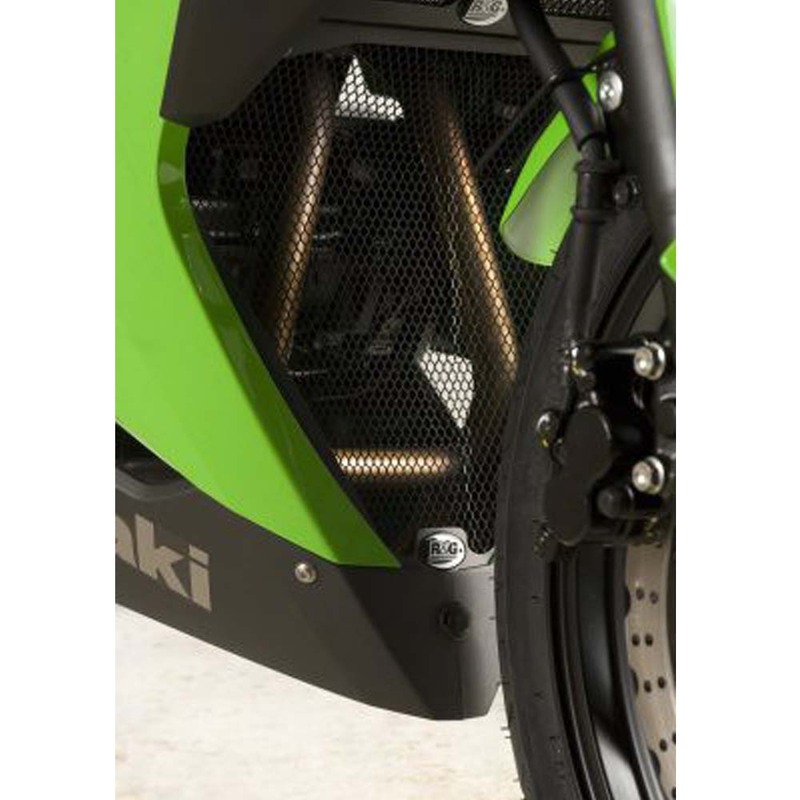 Our industry leading crash protectors are now available for the Kawasaki Ninja 300 ('12-) and Kawasaki Ninja 250 ('13-). 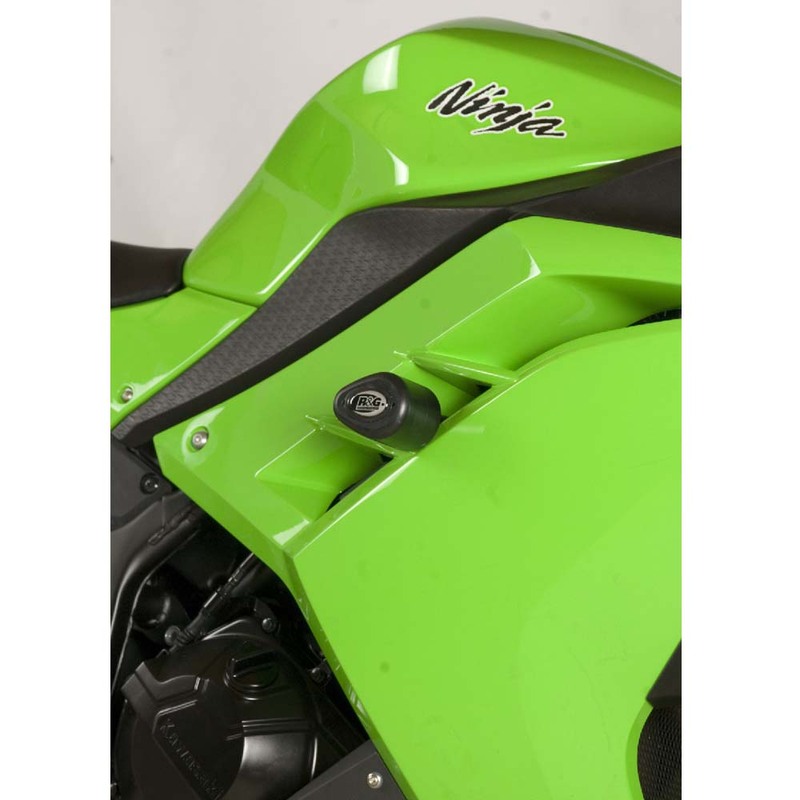 Requiring no modification to fairings to install. 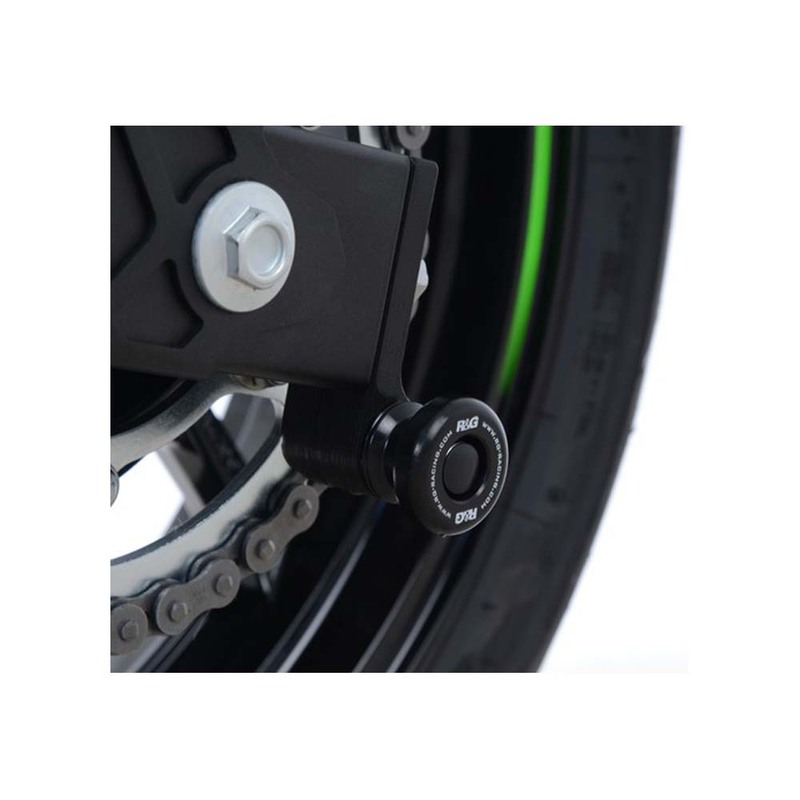 Easy to install they utilise our own specially engineer brackets mounting directly onto frame and engine mounts and replacing existing engine bolts with our own specially formulated bolts, stainless steel brackets and spacers.